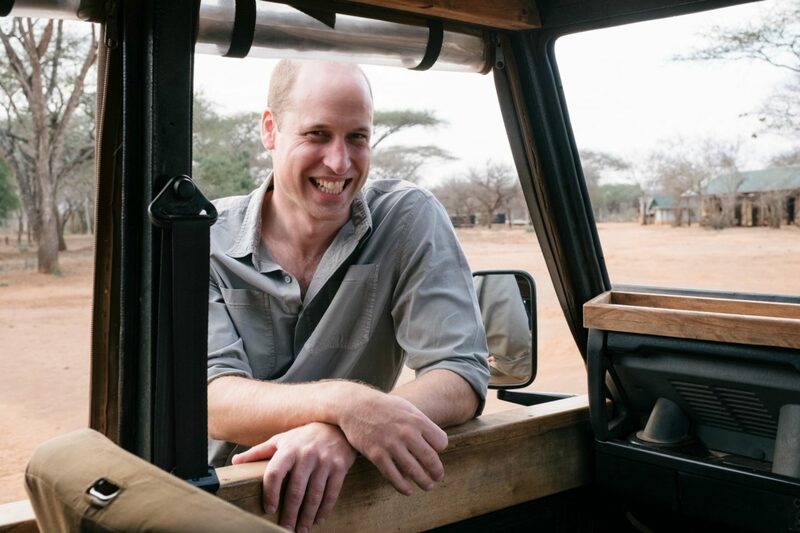 The charity has earned a reputation for providing a highly efficient solution for funding wildlife conservation programmes. 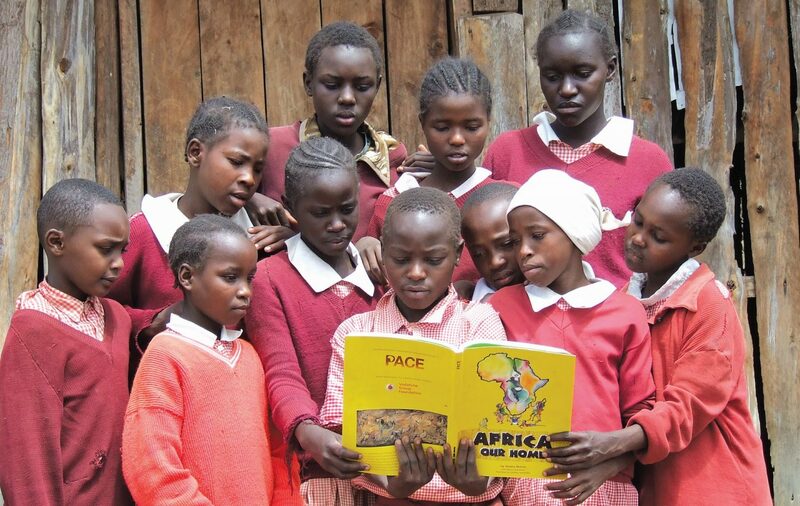 We partner with the most effective local organisations, investing in their in-depth knowledge and expertise. 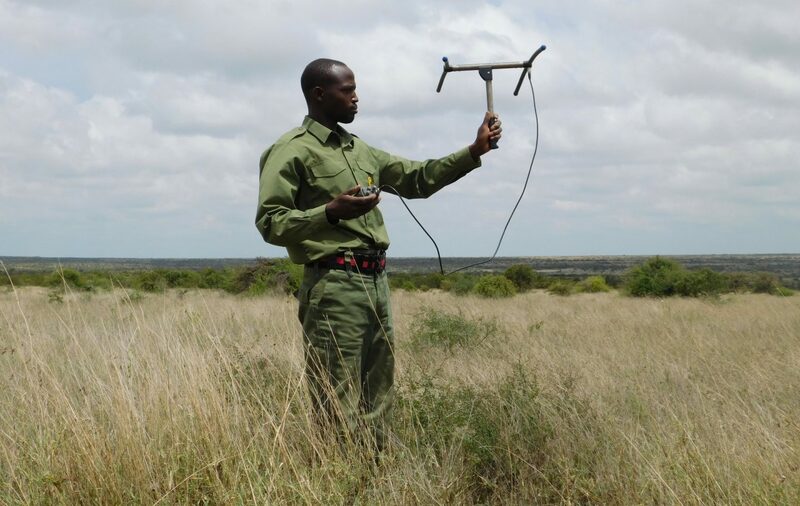 By supporting and nurturing their conservation programmes, we help accelerate growth from an innovative idea to a scalable solution. 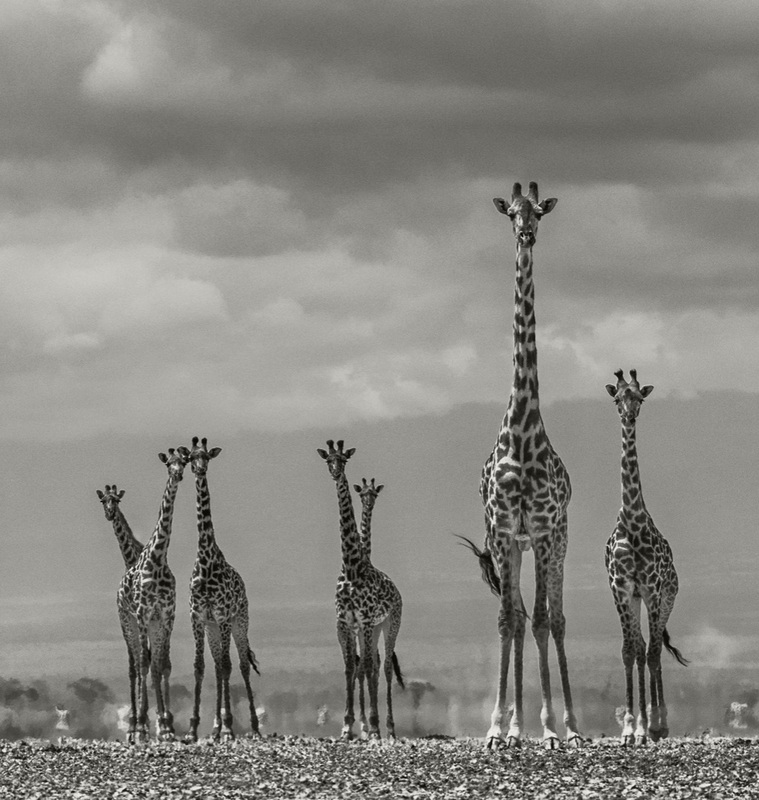 We also build long lasting relationships with our donors and seek to invest in long-term solutions because sustainable conservation needs sustained funding. 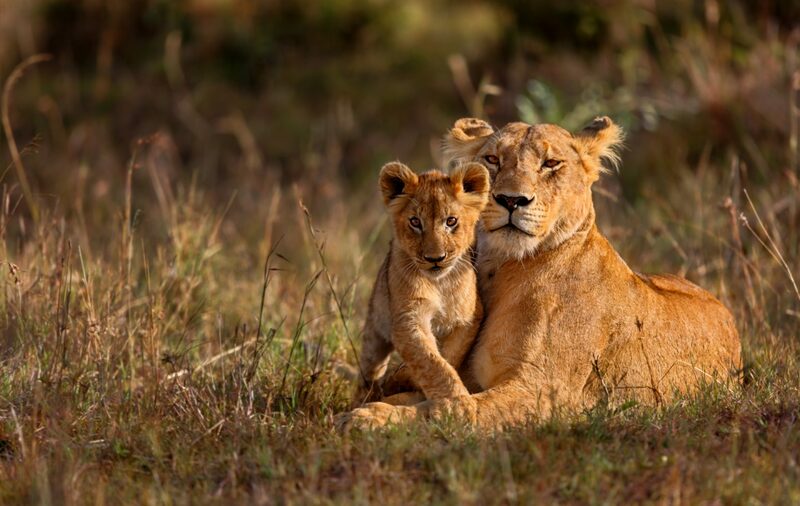 For almost 30 years, we have helped pioneer an impressive range of successful conservation initiatives across more than 20 countries, increasing vital protection for over 10 million acres of land and more than 40 different threatened species. 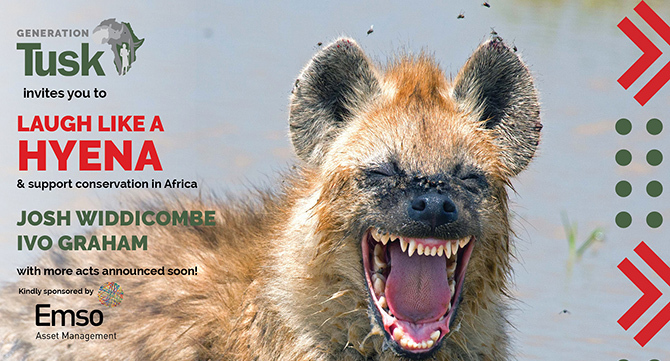 But the threat to Africa’s unique natural heritage remains real and more urgent than ever. 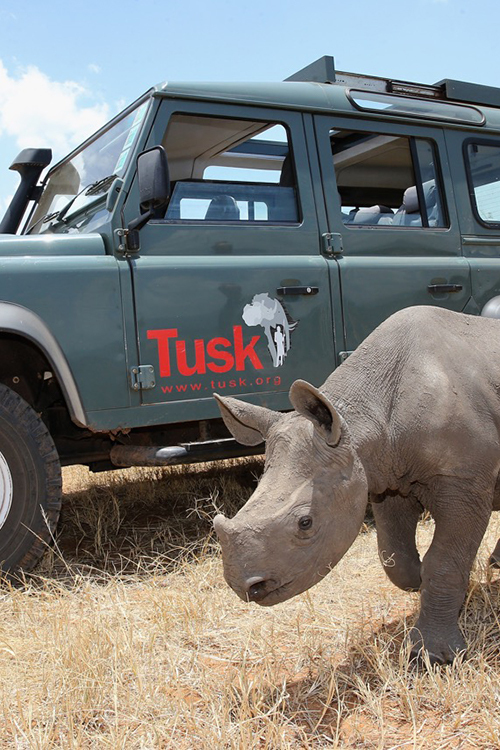 With your generous support, Tusk can, and will, continue to have a positive impact across Africa. 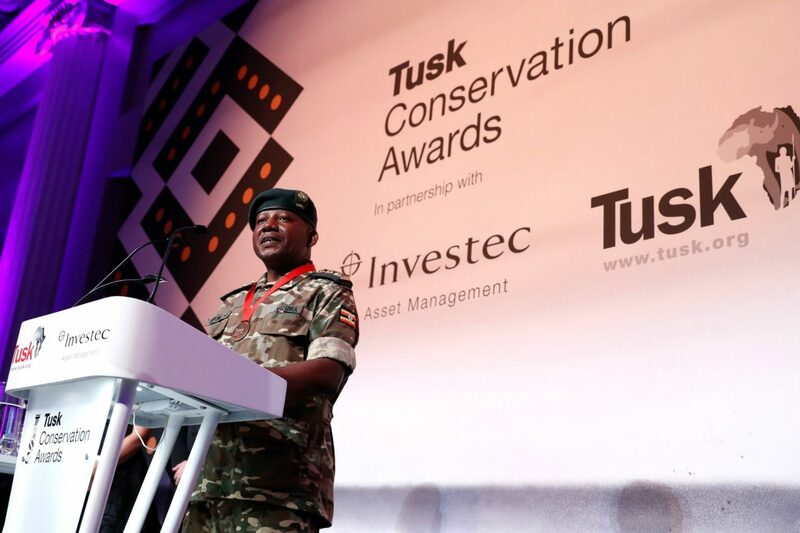 Despite facing some of the greatest conservation challenges to international conservation in history, Tusk continues to be a shining light in what are tragically dark times for Africa’s wildlife. 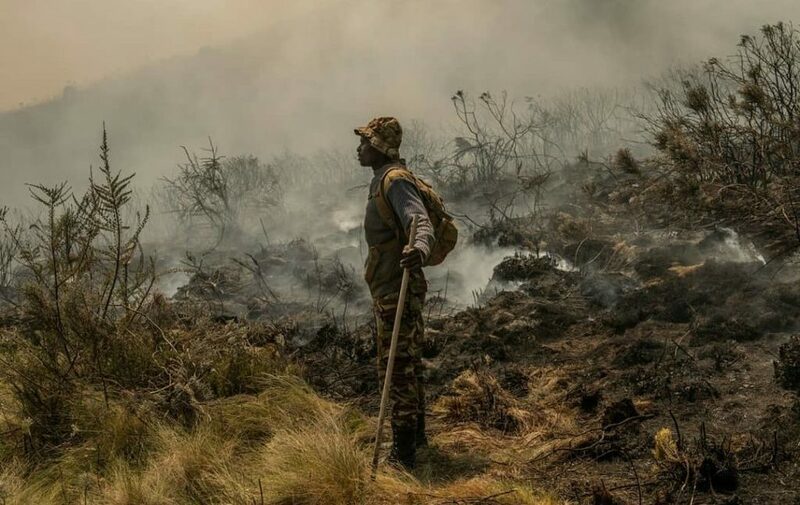 Tusk works with its project partners to find sustainable solutions to preserve critical habitats, protect endangered species, combat the illegal wildlife trade, empower local communities and promote environmental education. Tusk currently supports over 60 projects in 20 countries. 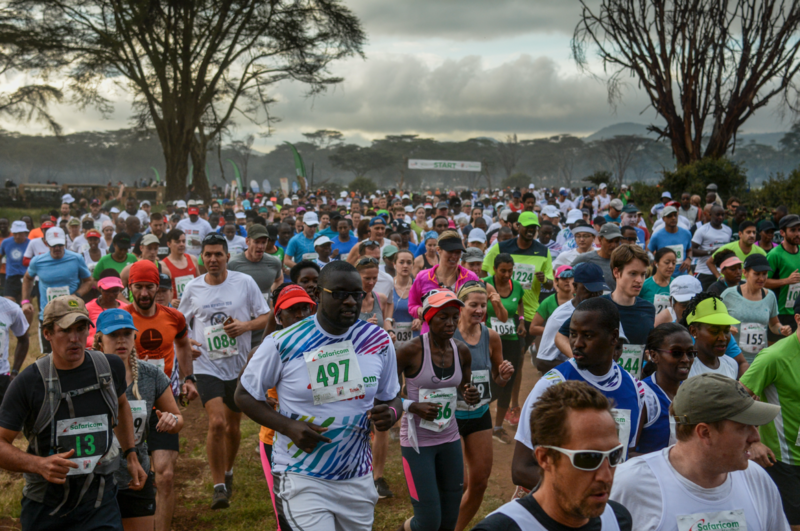 Since the first Safaricom Marathon in 2000 the event has generated more than £5m to help wildlife and support rural communities throughout Kenya. In its special 20th anniversary year we are hoping to raise $1m (£750,000), 20 times the amount raised in 2000! 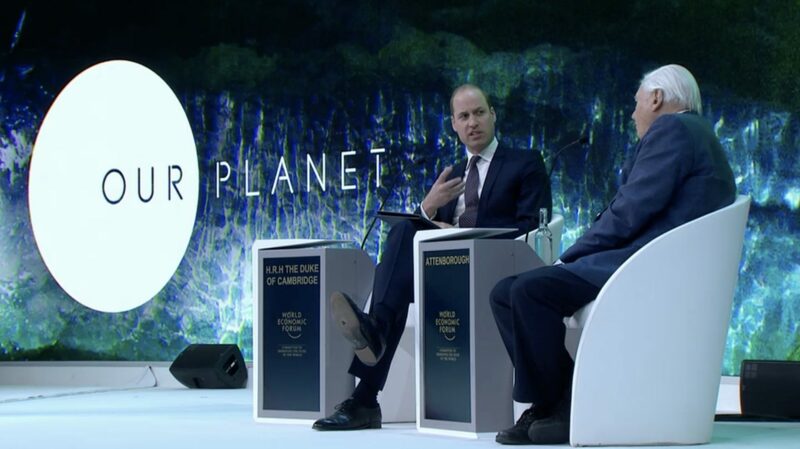 At the World Economic Forum in Davos, Sir David Attenborough was interviewed by Tusk’s Royal Patron Prince William about his life’s work and how he has inspired us for generations. 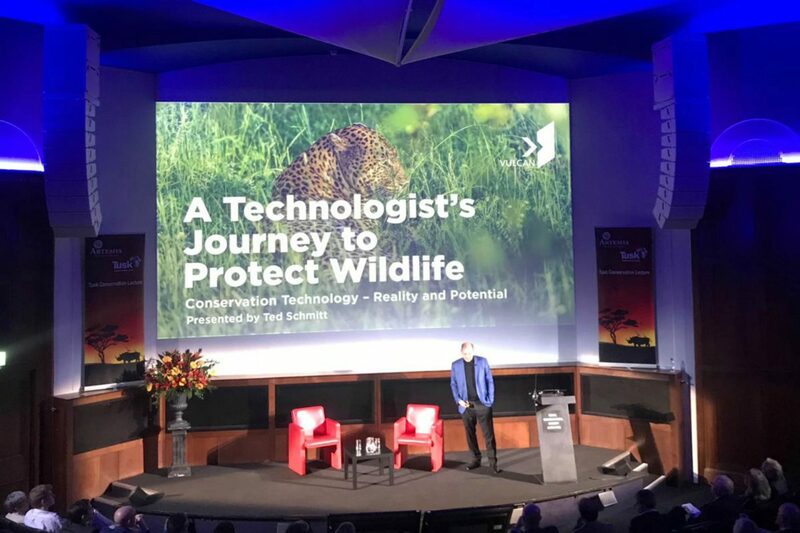 Can we save wildlife with technology?